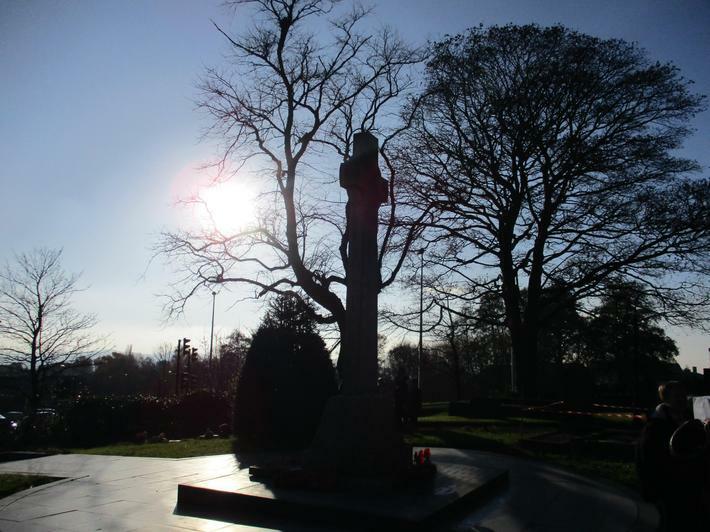 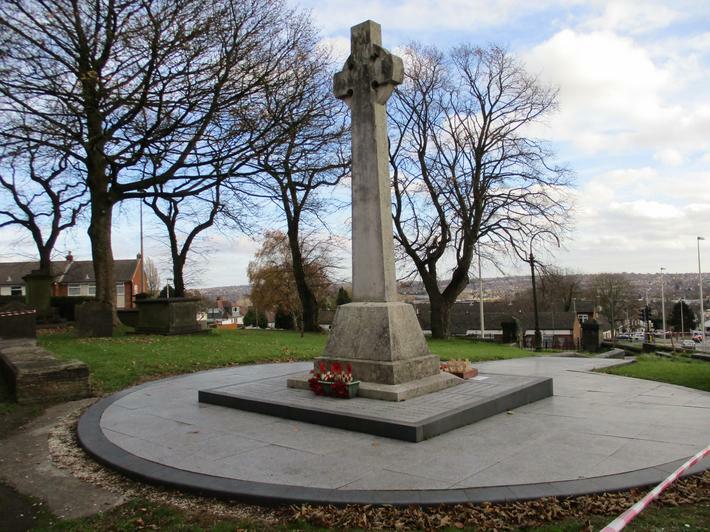 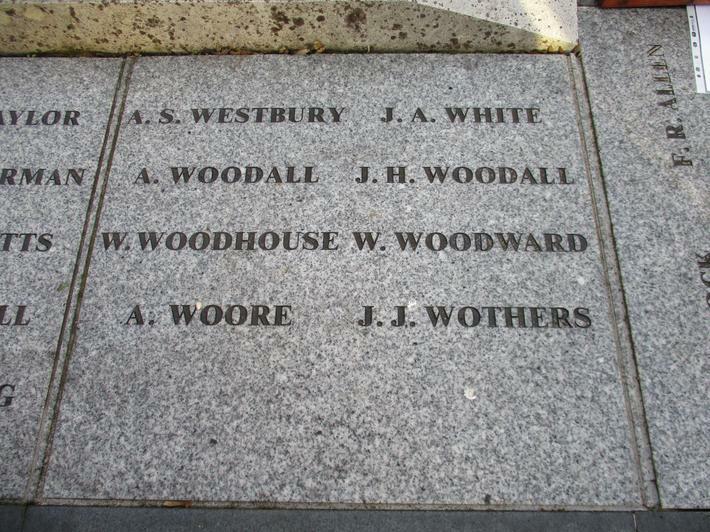 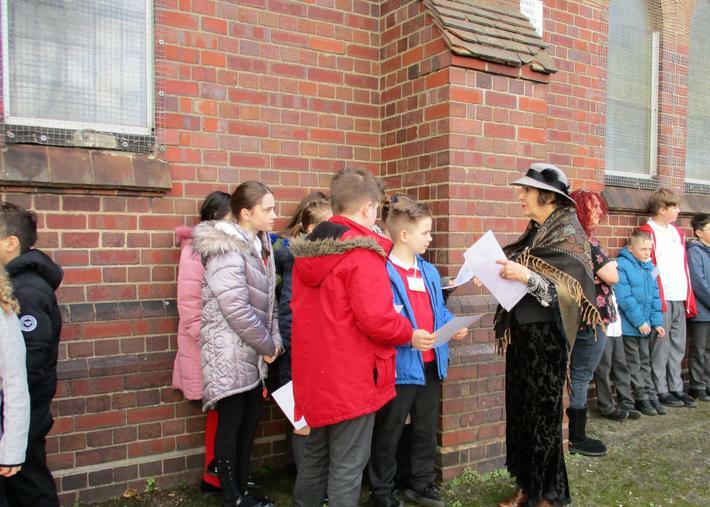 In November, 6S and 6B went with Mrs Seddon, Mrs Gould, Mr Williams and some of our other staff to follow up some of the work they've been completing in school to commemorate one hundred years since the end of World War One. 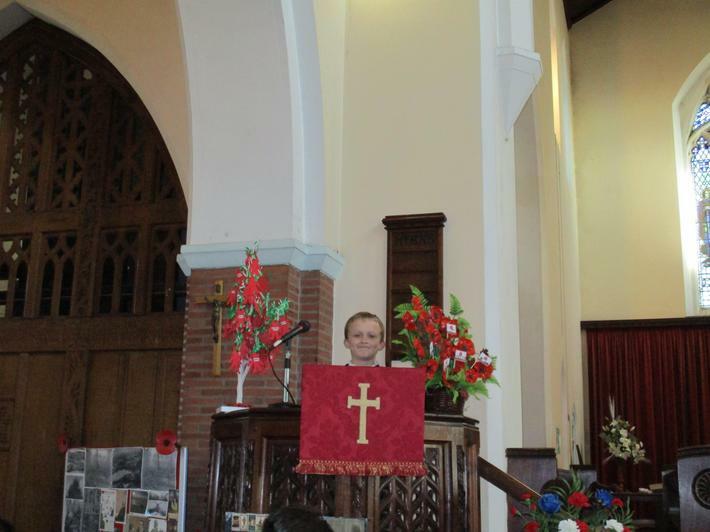 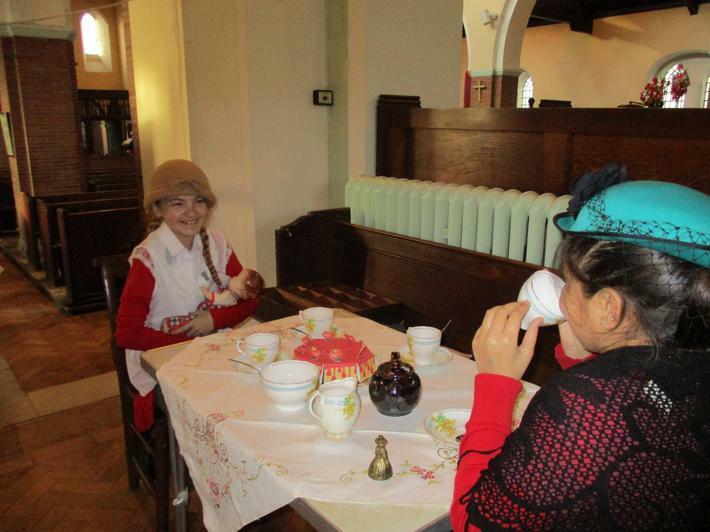 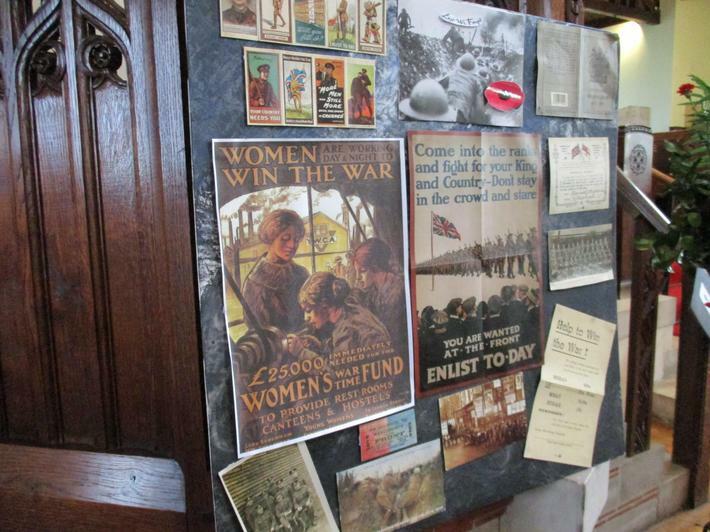 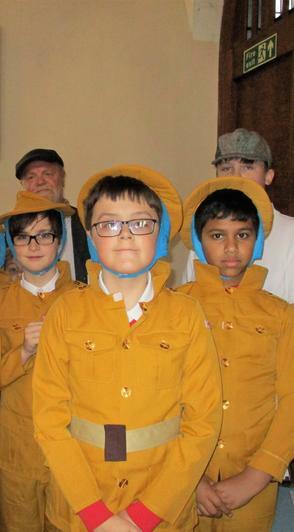 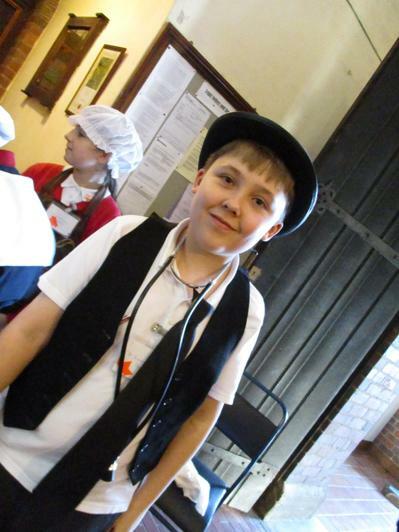 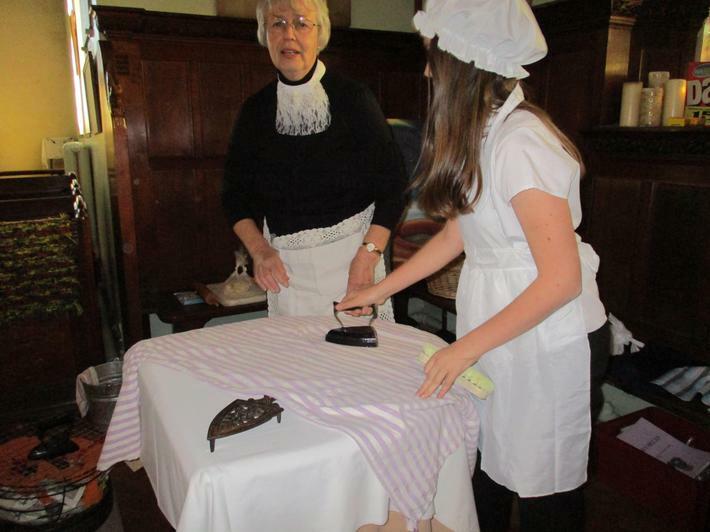 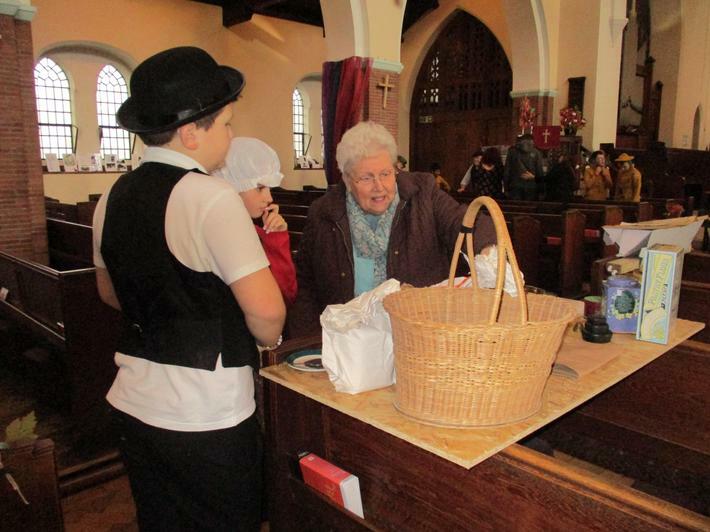 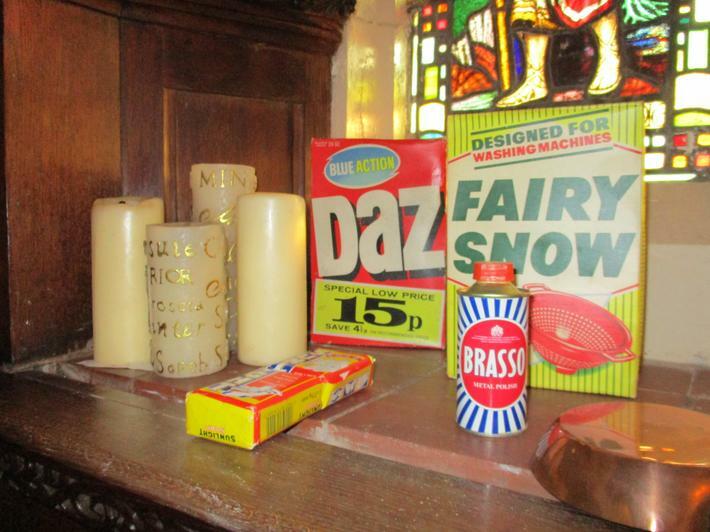 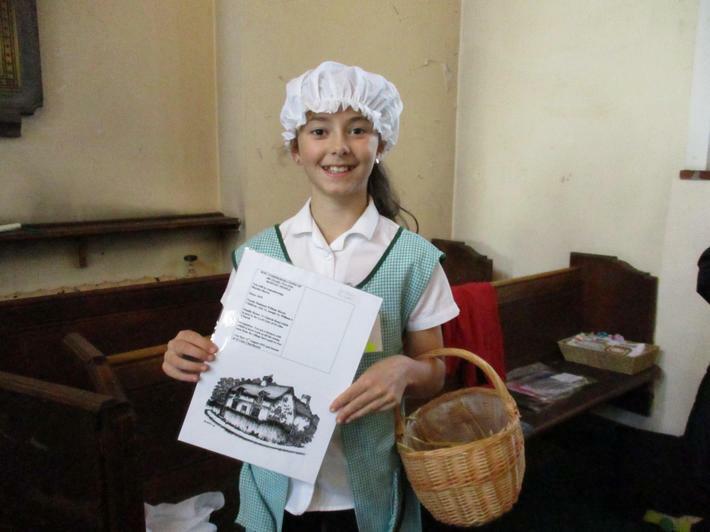 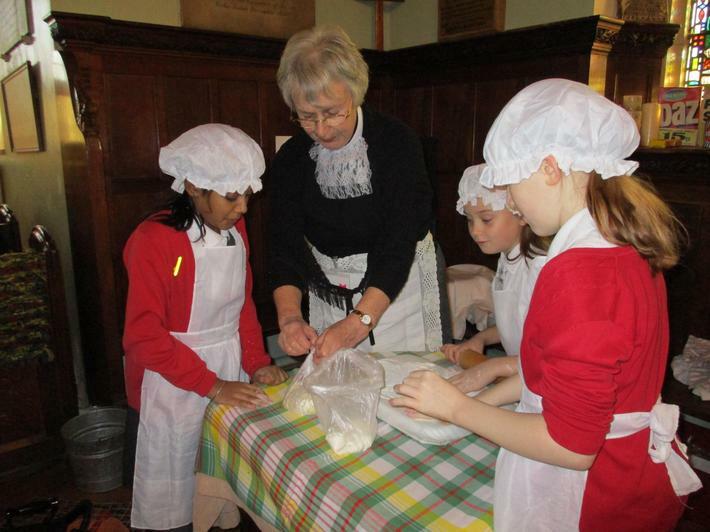 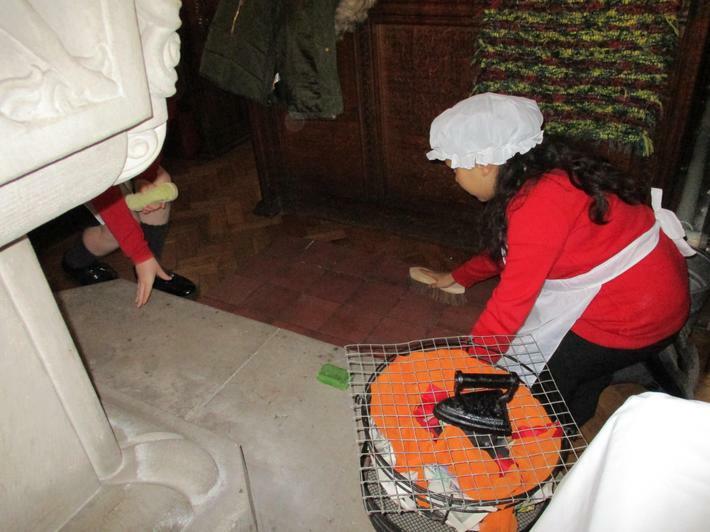 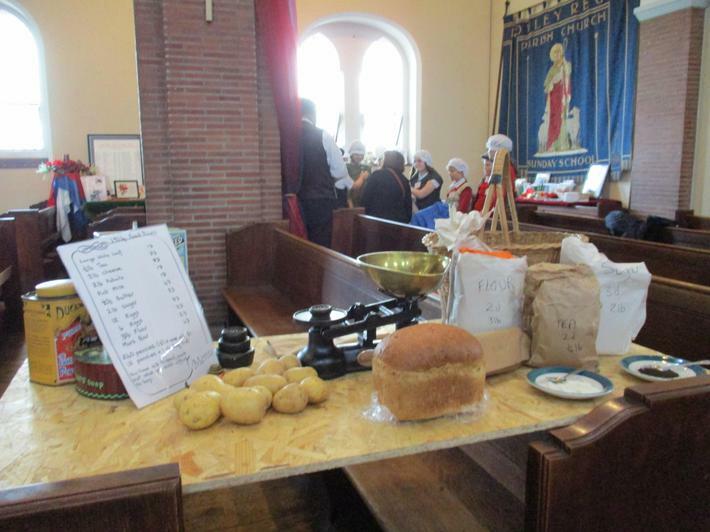 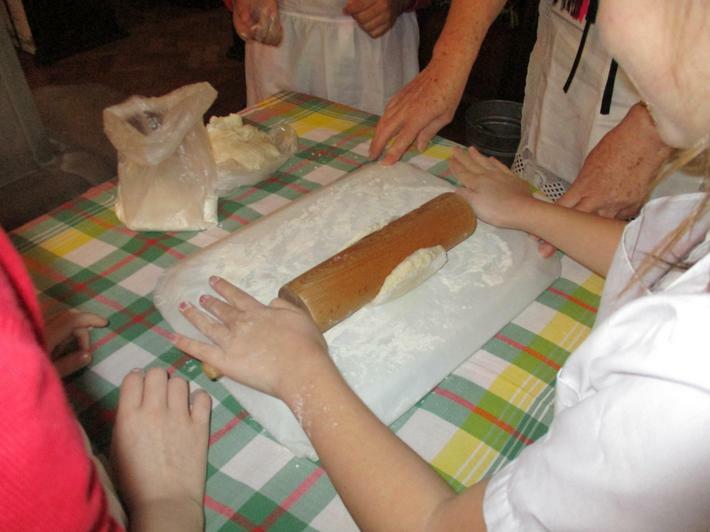 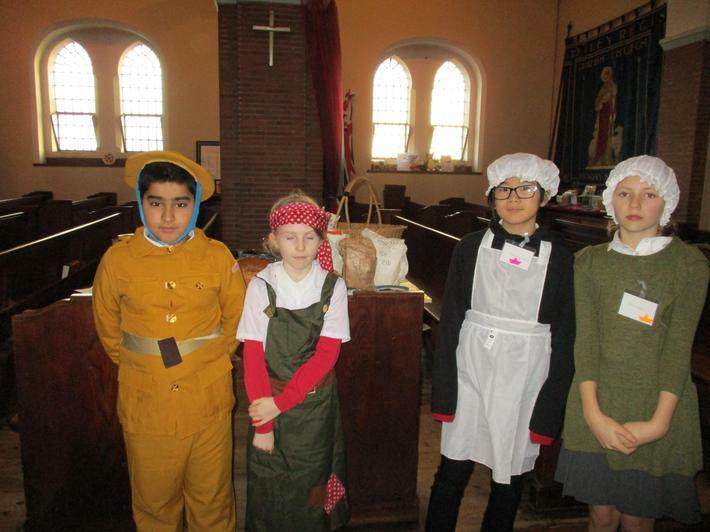 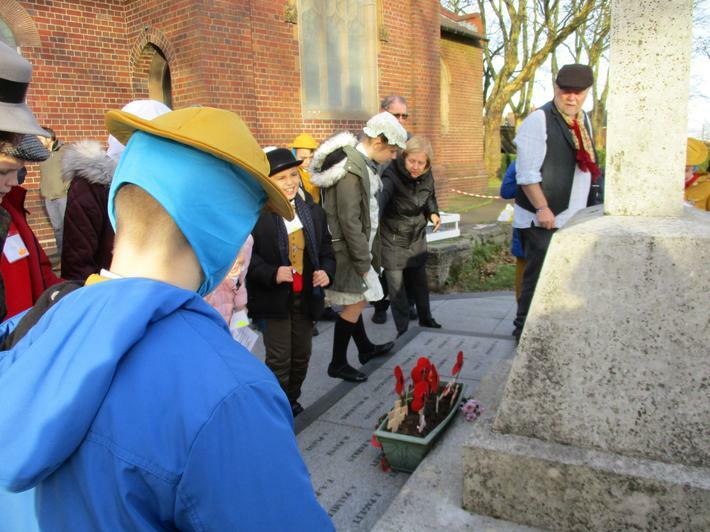 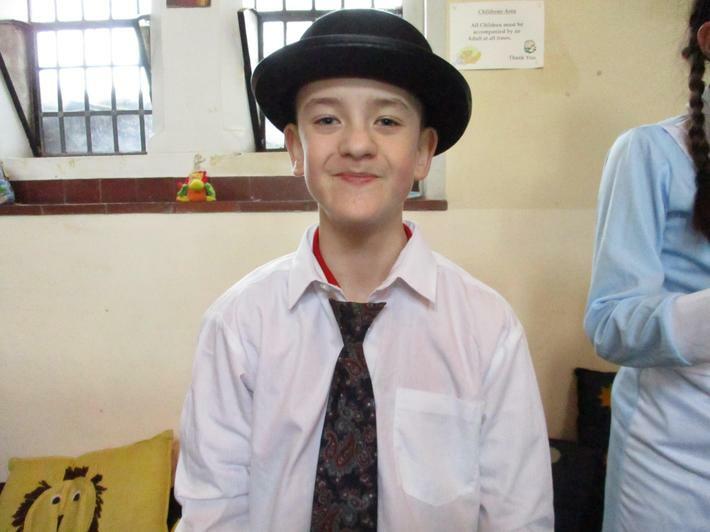 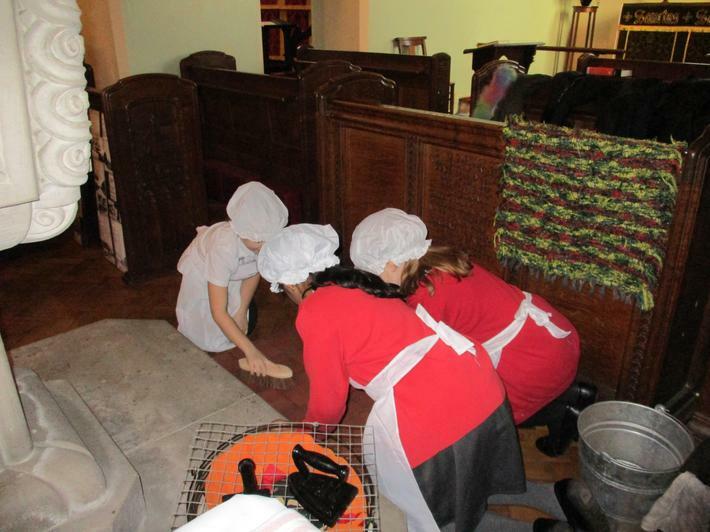 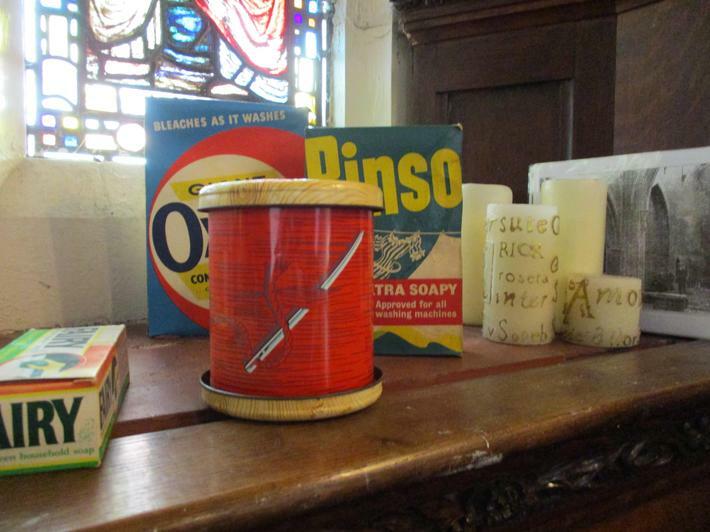 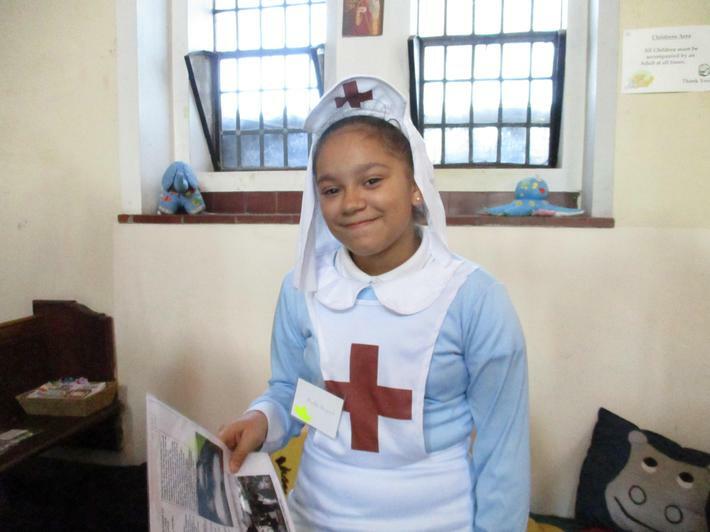 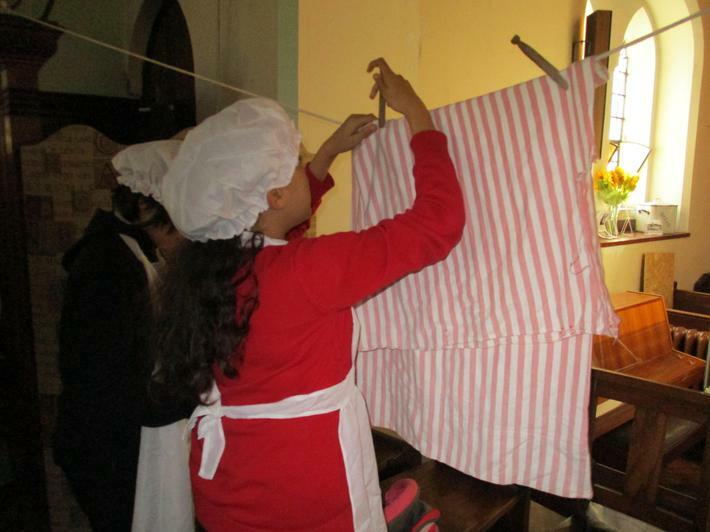 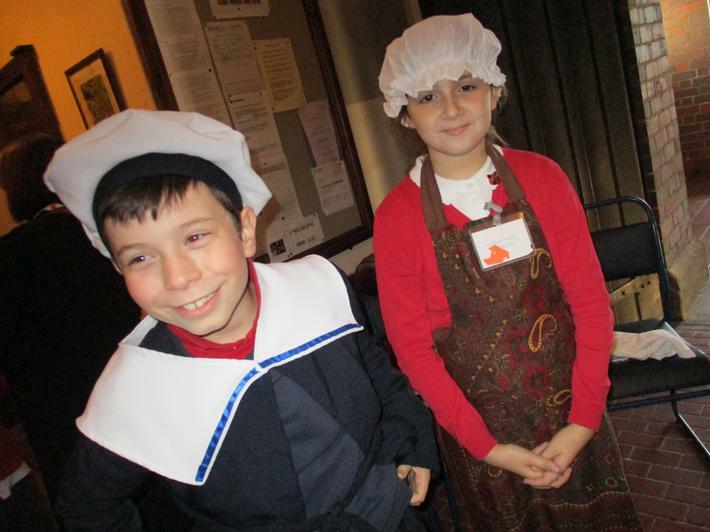 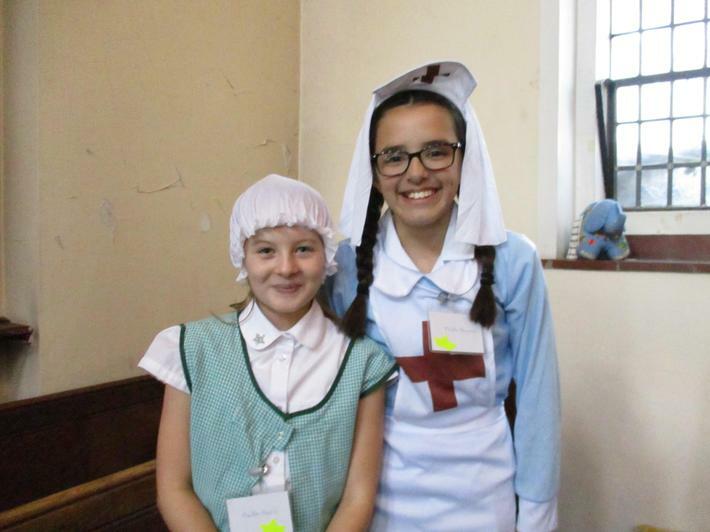 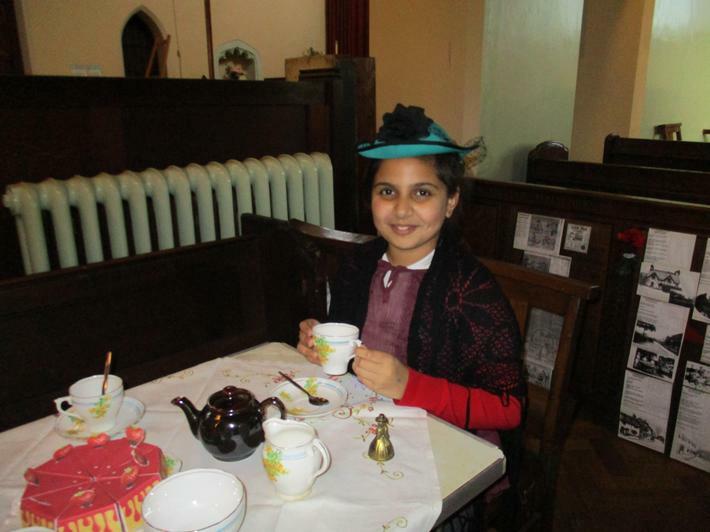 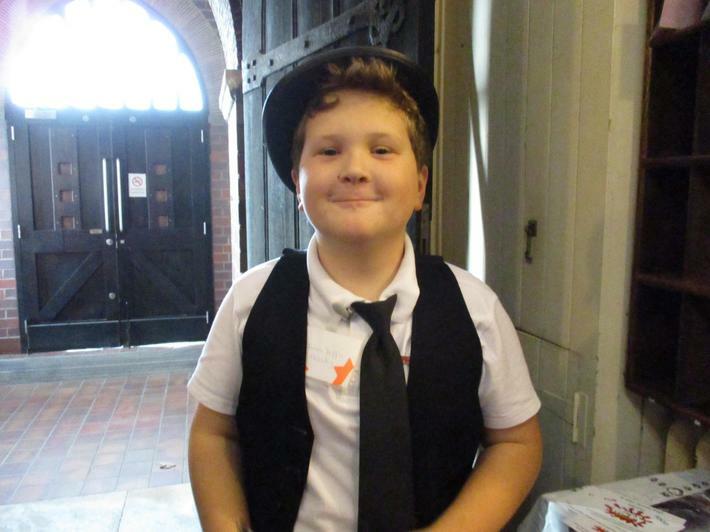 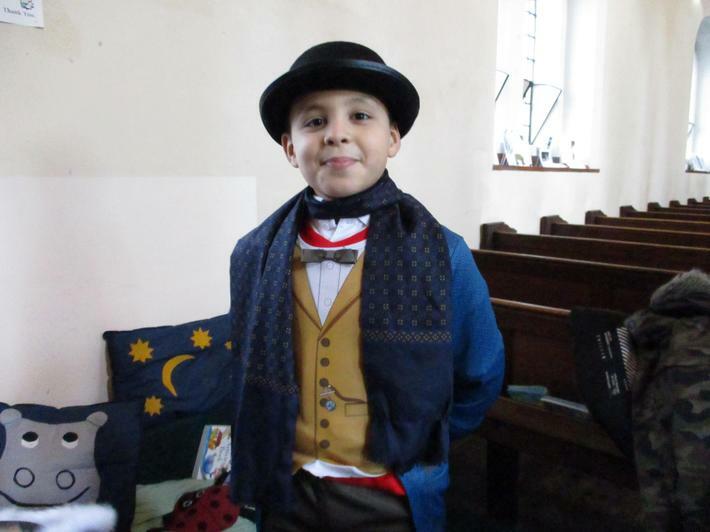 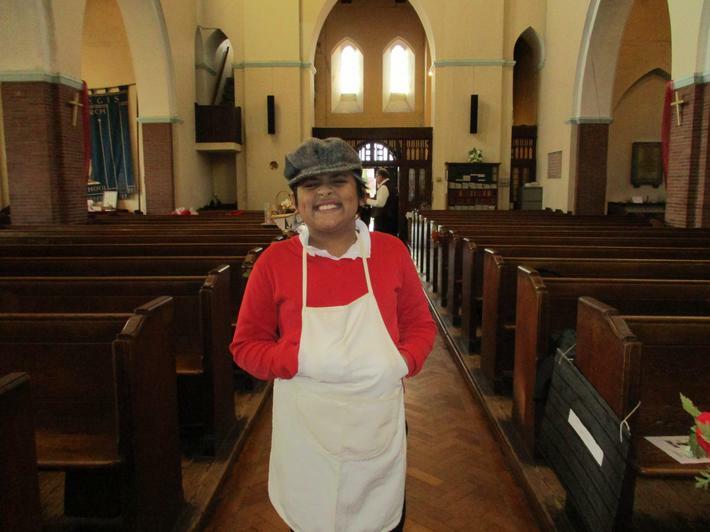 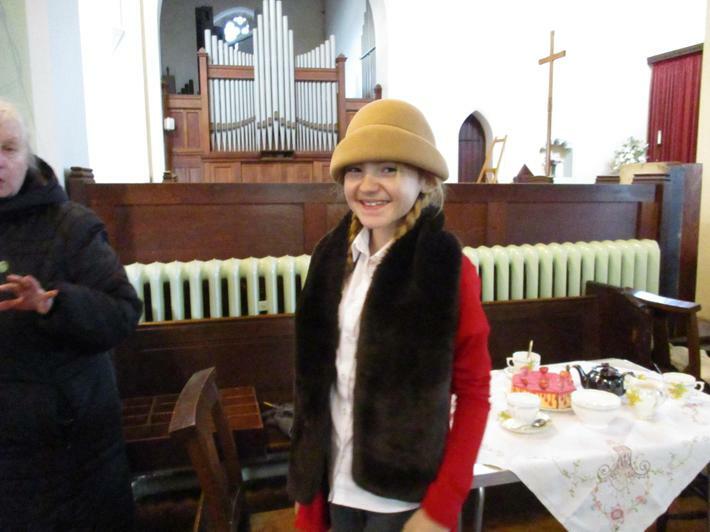 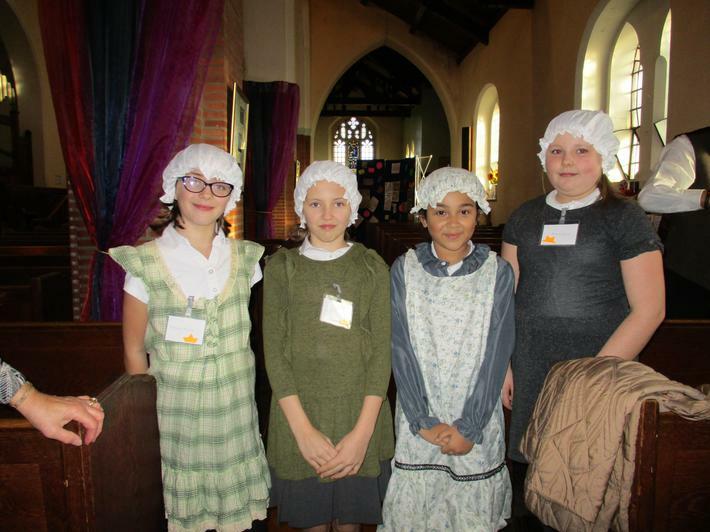 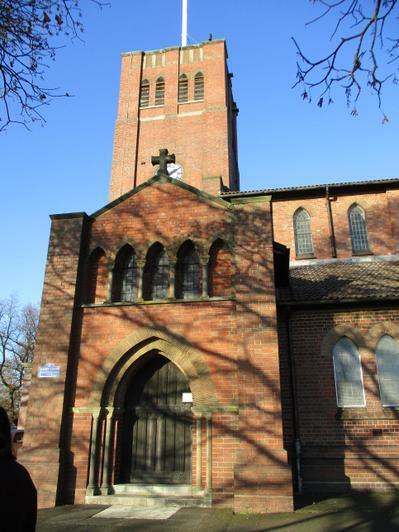 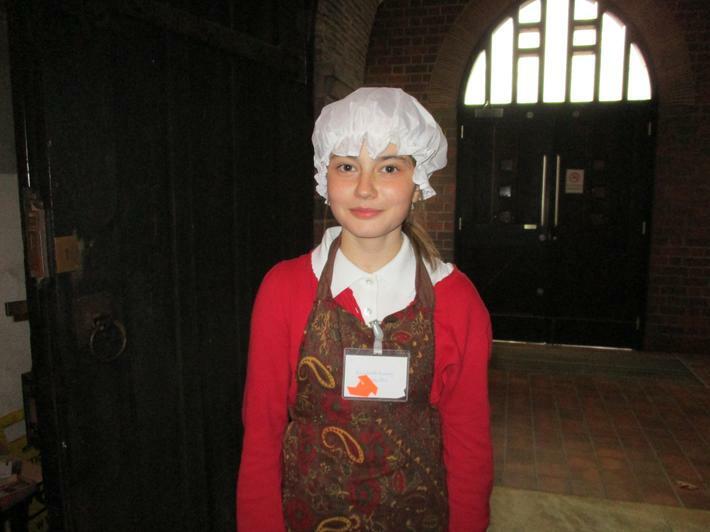 During the visit to the church, the children took part in a role play which allowed them to get a 'flavour' of what life was like during WWI. 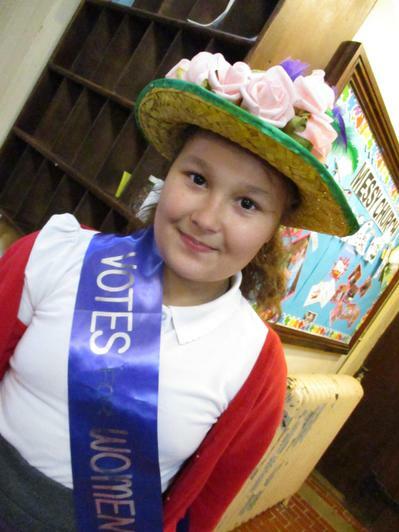 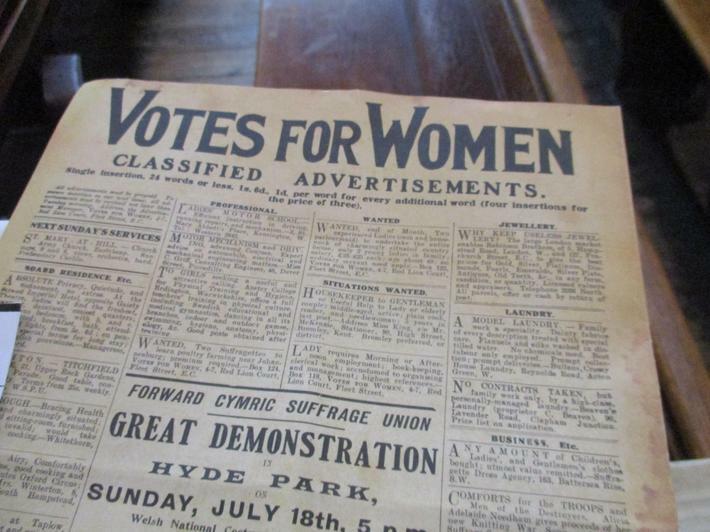 There was also a particular focus on learning about the Suffragette movement and the 'Votes for Women' campaign of the early 20th Century.